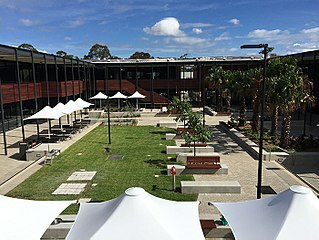 OERu partners and observers will convene at the Port Macquarie Campus of Charles Sturt University. Seats will be allocated on a first-come, first serve basis. OERu partner representatives and observers. Chief Executive Officers of OERu partner institutions (or designated senior leader representative).